When you have been able to grow your HVAC business in the Research Triangle area for more than 90 years, you must be doing something right. Why settle for an unknown commodity when you can work with a local, family-owned company that has been building relationships for decades? 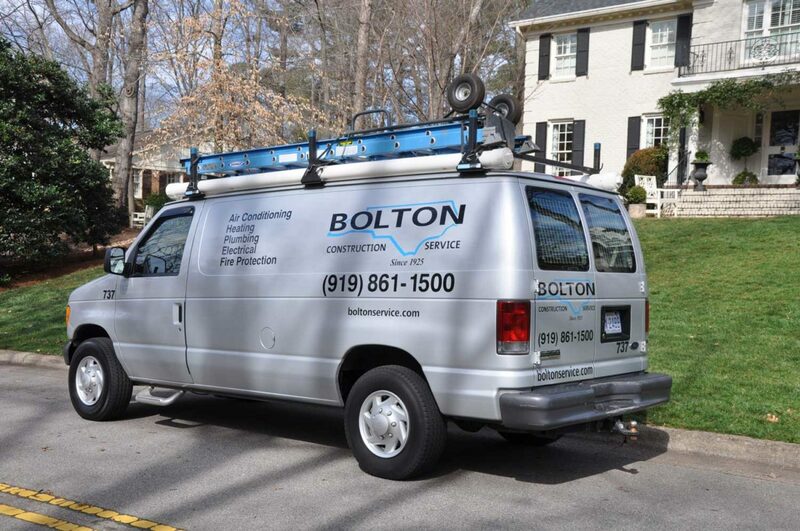 Whenever you need us, we will be here, and you can reach us by phone at (919) 861-1500. If you would prefer to get in touch electronically, you also have the option of sending us a message through our contact page.